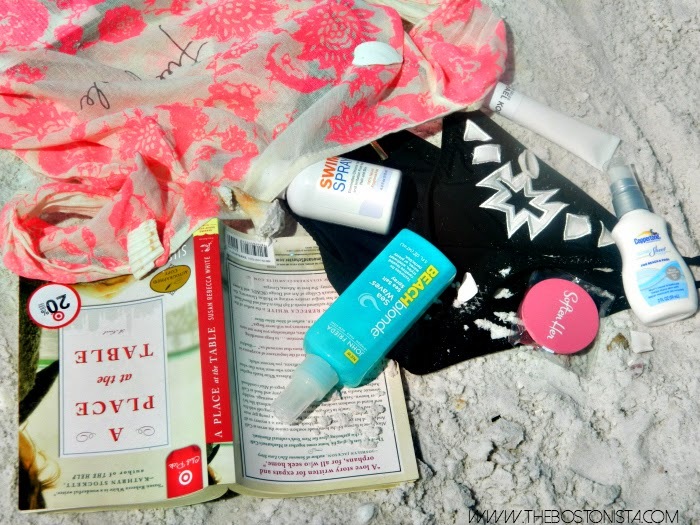 You are here: Home / Soften Her Articles / What’s In My Beach Bag? This week, I’ve been relaxing down on Siesta Key, Florida! With it’s 99% pure quartz sand, Siesta Key Beach is often recognized as one of the best beaches in the US, so I’ve been spending a lot of time lying on the beach! Yes, it’s okay to be jealous. Eighty-five degrees and sunny is a really nice break from this chilly spring with nary a flower blossom in sight. I love to travel light but there a few beach bag essentials that I absolutely must have for a day on the sand! First off, extra bikini bottoms are absolutely necessary. I try to find black ones because it will go with pretty much any top but a pattern is always fun too. Soften Her’s handy pads exfoliates skin to prevent in grown hairs and razor bumps. When hair does grow back, it’s noticeably softer and smoother so you can stretch out time between shaves and waxes! You know Giselle’s glorious, beachy waves? She doesn’t actually get those from swimming in the sea. Shocking, I know. But it takes a lot of work to emerge with mermaid locks. Post shower, I spritz my hair with John Frieda’s Beach Blonde Sea Waves. It smells amazing and I get light waves without any of the usual frizz. Finally, if I’ve been baking in the sun for too long, I rely on the After-Sun Gelee by Michael Kors to sooth my skin. The earthy, citrus scent makes it easy to go right from the beach to dinner. 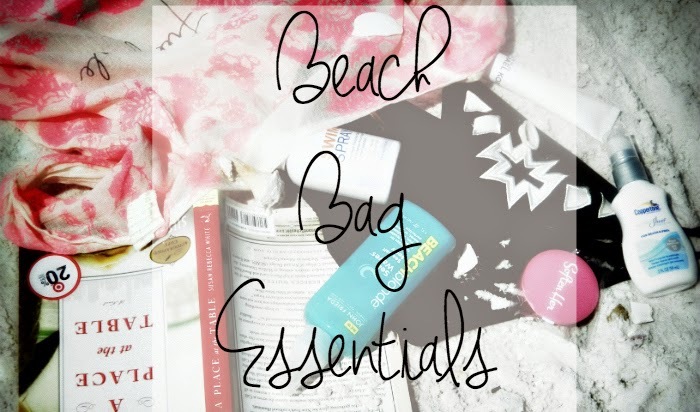 What will be in your beach bag this summer?